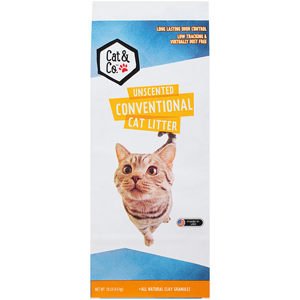 To get FREE Cat & Co. Cat Litter 10 lb. bag at Kmart download the Kmart app for iOs or Android, then scroll down and click the “Friday fix” section to get a coupon for FREE Cat & Co. Cat Litter 10 lb. bag.